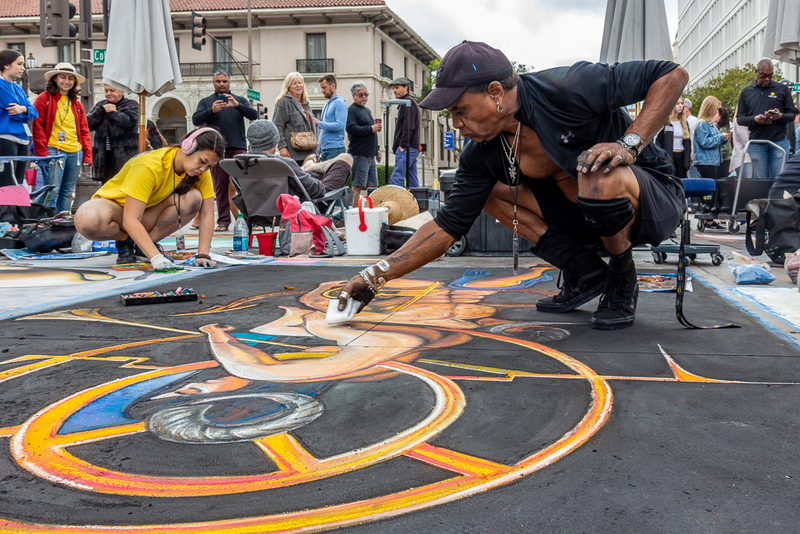 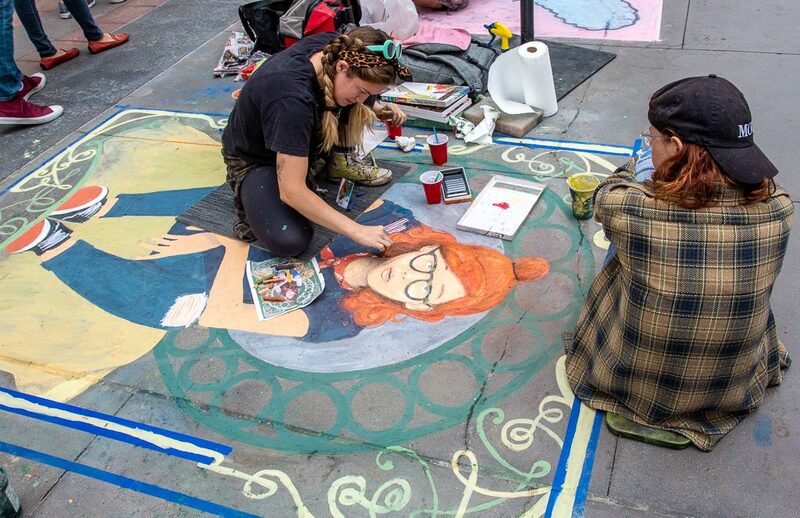 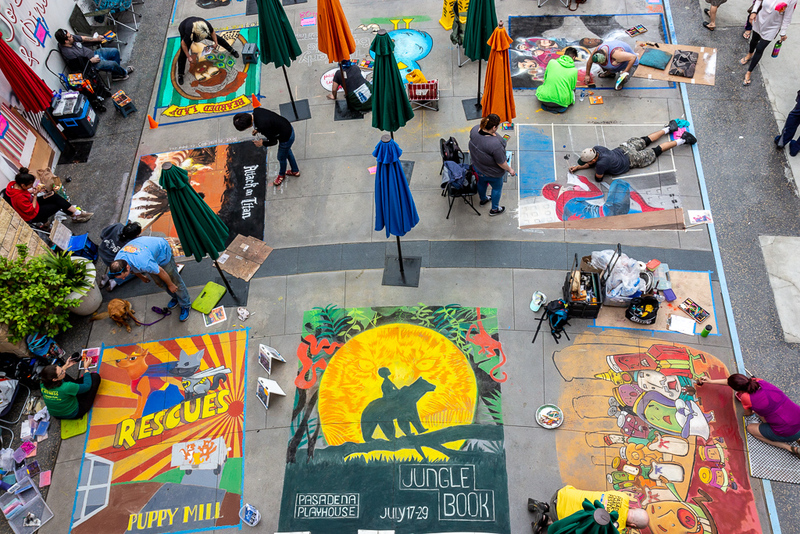 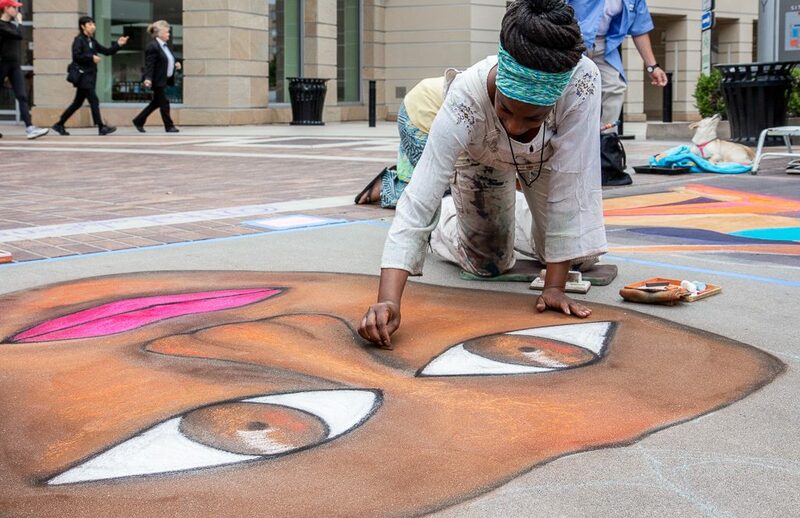 The plain concrete walkways of the Paseo Colorado Center were transformed into a multihued masterpiece on June 16-17 in the 26th annual Pasadena Chalk Festival. 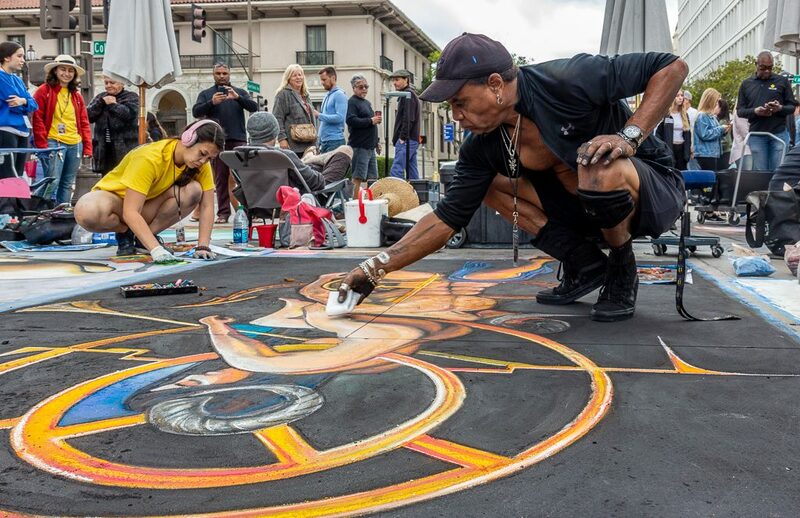 As the pounding of live music blended with the chatter of hundreds of spectators, individual artists and teams from all over the Los Angeles region worked to showcase their talent through the vibrant colors of chalk. One of the largest street festivals in the world, the Chalk Festival attracts a great range of creative ability. 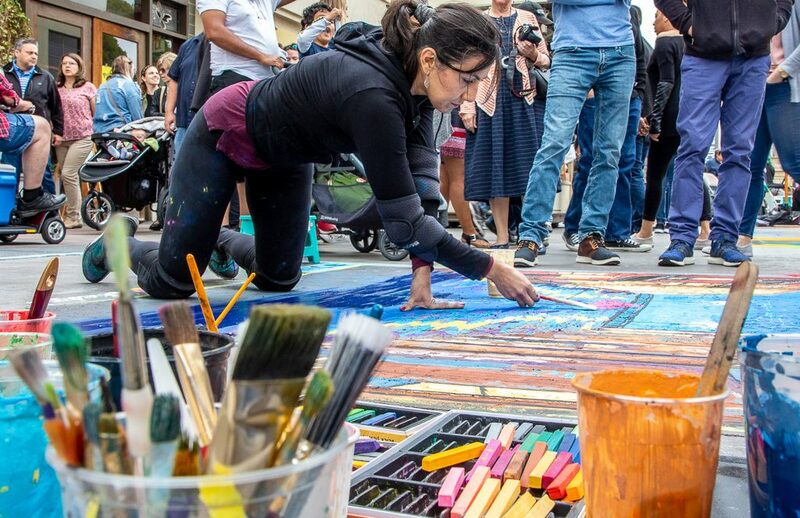 The event’s minimal artistic guidelines enables artists to tap into their unique originalities and collectively produce work spanning a broad spectrum of styles and subject matter. 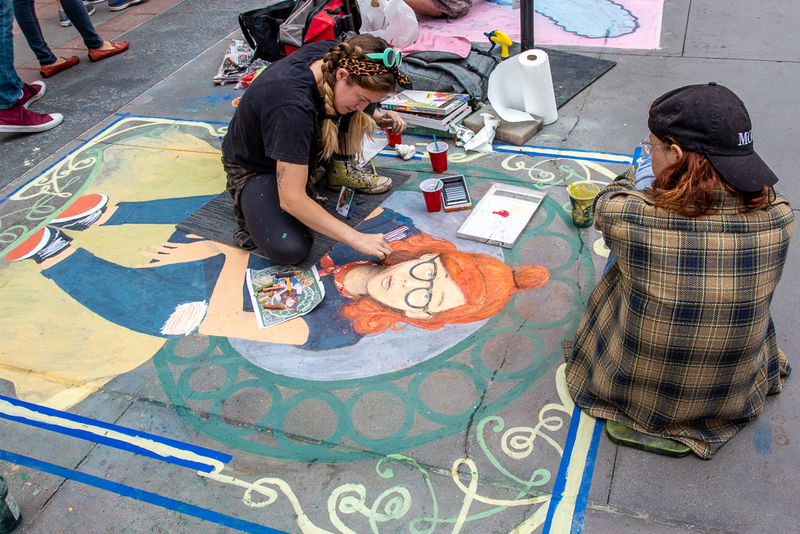 Popular themes in this year’s work included personal interpretations of iconic TV shows and movies as well as depictions of the artists’ own experiences. 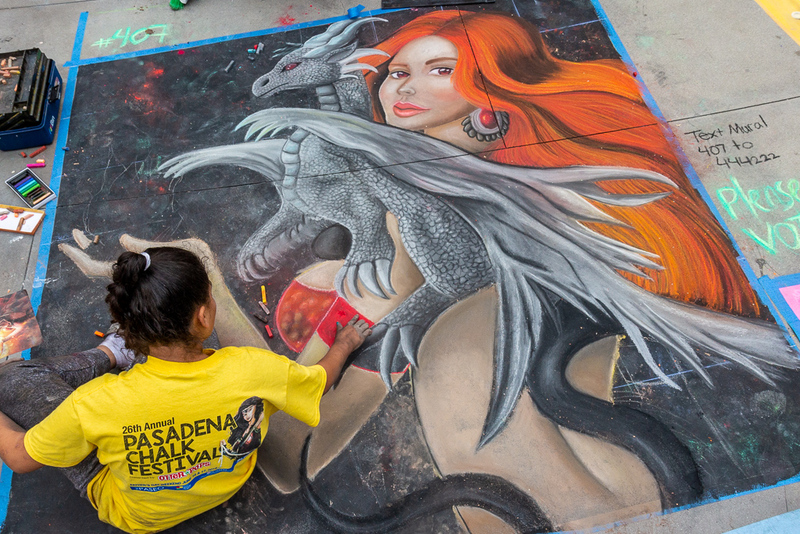 Outstanding pieces that featured technical ability and expressed unique perspectives were recognized with awards such as Best Use of Color, Best 3D Effect, and Most Humourous. 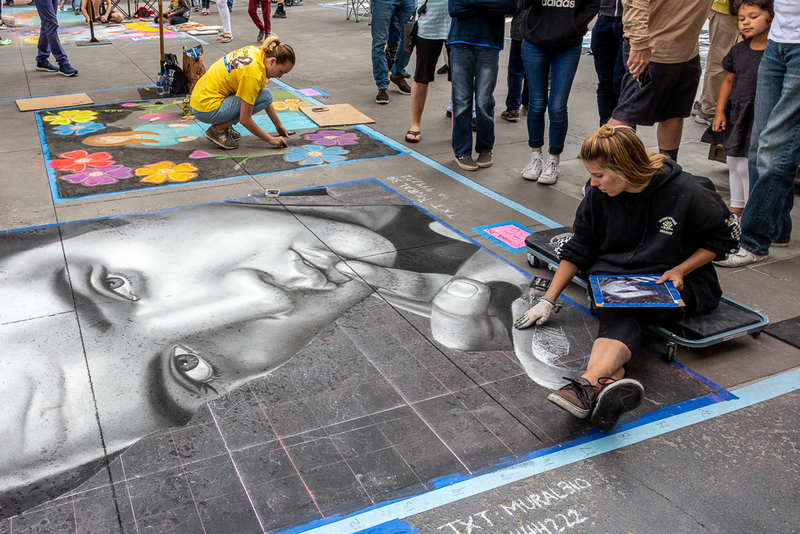 While chalk art emerged on the streets, a silent auction located in the center of the festival grounds presented already-finished paintings and drawings donated by the participating artists. 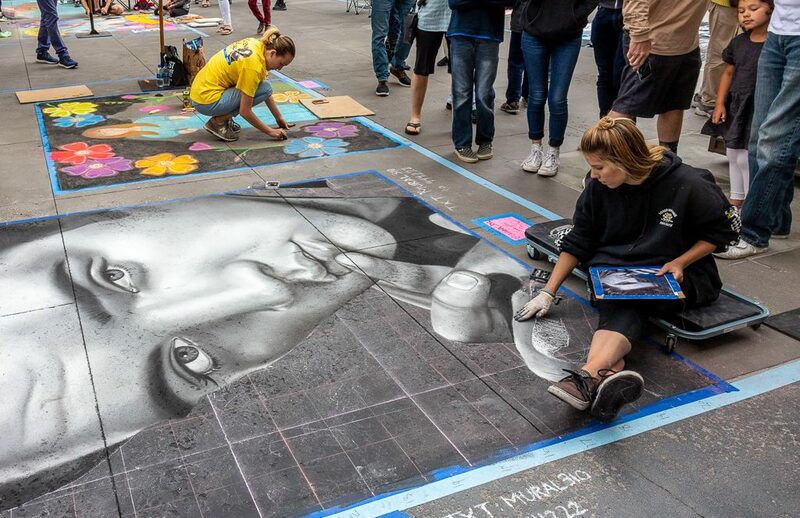 Each work was set on a 1’ by 1’ canvas, and in spite of the small sizing, effectively combined story and aesthetic to display the artists’ mastery of art mediums other than chalk. 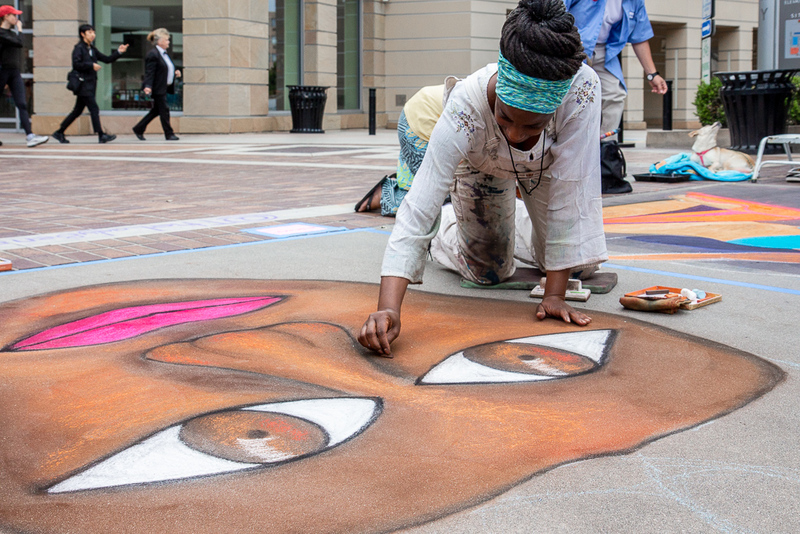 Festival spectators hoping to take home a piece or two made bids on the work starting at $35. 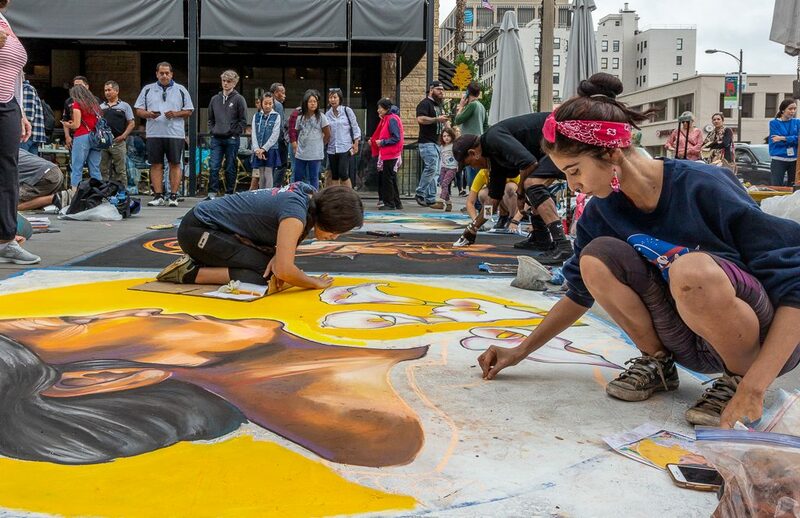 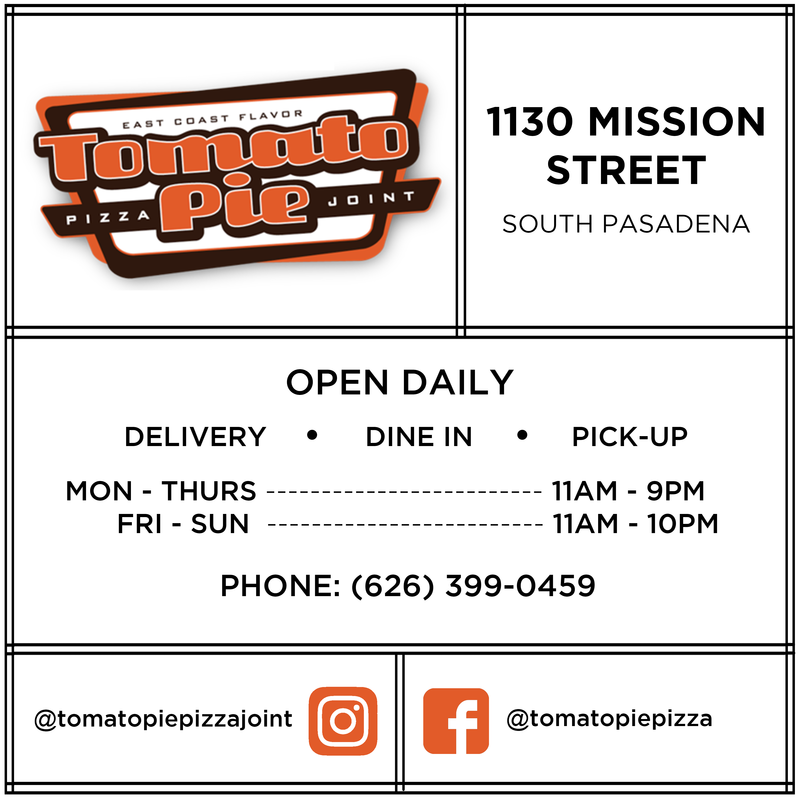 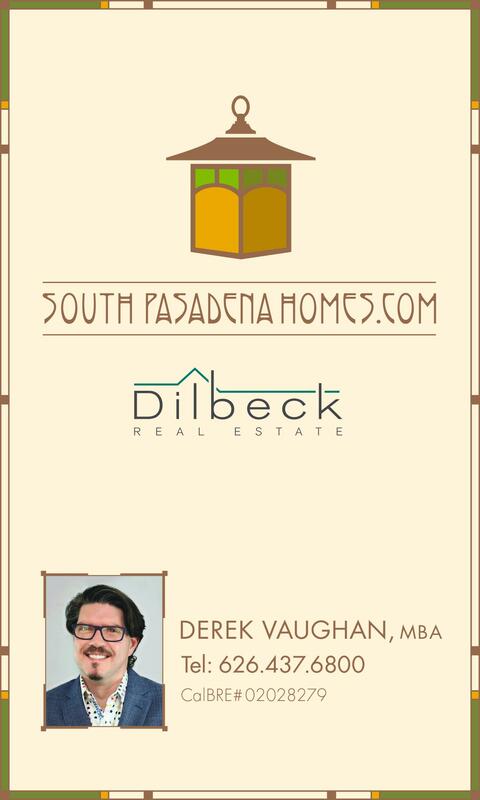 All proceeds from the Pasadena Chalk Festival are forwarded to the Light Bringer Project, which supports art programs in and around the Pasadena area.